With so much happening online and so much of our data can be exposed online so it’s always a great idea to protect ourselves and our loved ones, but what happens when network security gets too complicated? 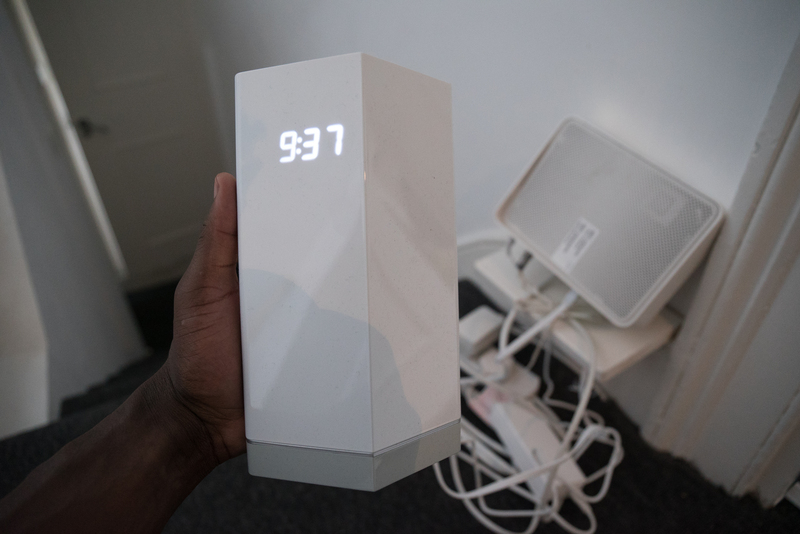 F Secure sense is not just any or your average router, it’s an all-in-one solution that combines the functions of a router with an advanced security solution to protect everything that’s connected to your network. It’s easy to set-up, monitor and using a smartphone SENSE app, you can easily manage devices, see it in action and even control who’s allowed to use your network. Control over network access could be useful if you want your children to go offline after a certain time for example, or give visitors temporary access to your network. On the subject of visitors too, you never know what system they are running on their device, F Secure sense will protect you and prevent you from being vulnerable to their device security holes. Furthermore, in the future, more and more devices will require you to connect them to the Internet for them to fully function and with so many manufacturers out there and updates being released at different times, it’s safe to have a device that protects you no matter what. Sense uses AI (Artificial Intelligence) and machine learning to protect all incoming and outgoing traffic on your network and using the accompanying app, you get detailed information on every device connected. 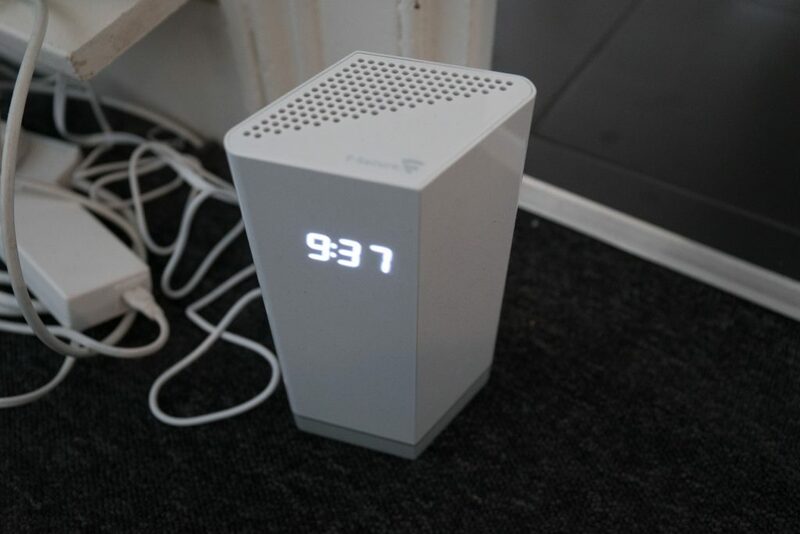 F-Secure Sense looks like a normal router in an all white plastic finish with a display that shows you the time and also used to display warning messages should the device malfunction. 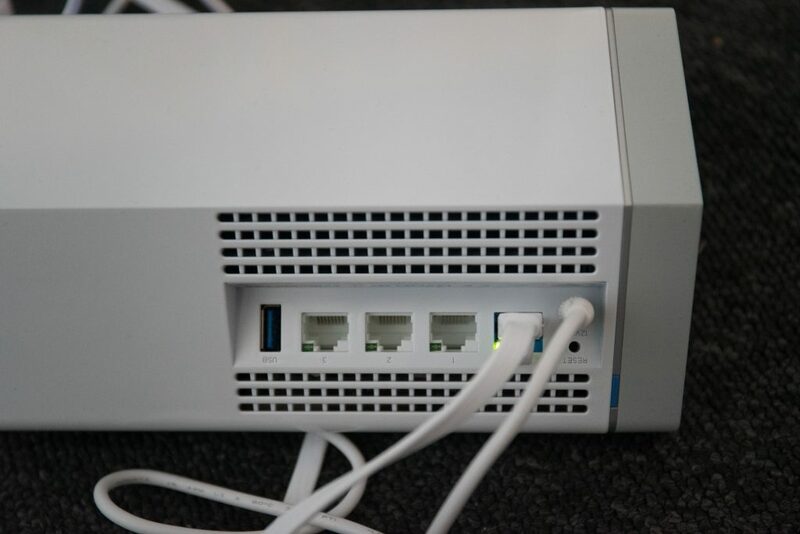 On the back of it, you have various ports; there’re four ethernet ports, one of which is used to connect to your existing router and the others to connect via cable when you need to – Wifi is available – and a USB 3.0 port for possible future uses and can currently be used for charging a mobile phone. There’s also a power port with a reset pinhole above it. The only button on the Sense is a blue button used during setup. Overall, the design is aesthetically pleasing, I like that the cable ports are placed on the back so you can do cable management as you see fit. My background is in IT support and networking and I’ve never seen a network device that’s so easy to set up. 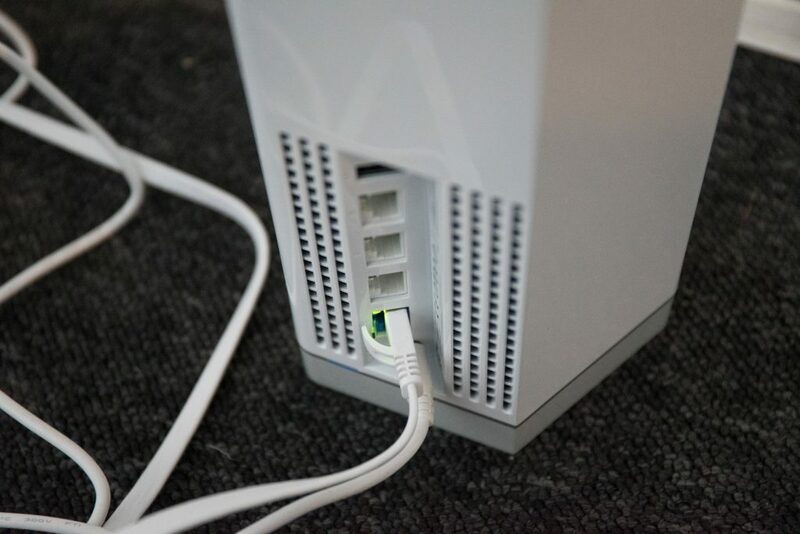 It took about five minutes to connect the ethernet cable to the existing router, attach the Sense to power, download the free app and follow the instructions. You really don’t have to do much. 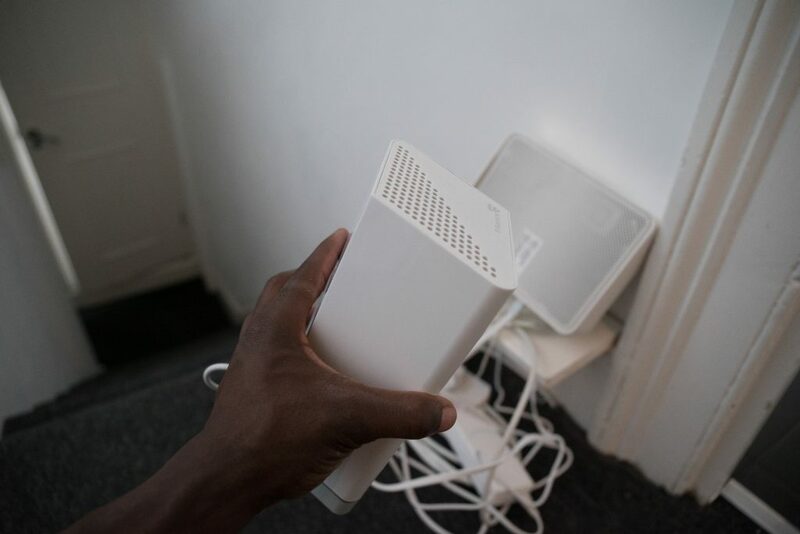 Once you’re all set, disconnect your devices from your existing router, as well as choose to forget network so that it never dynamically switch between them going forward. Just like any other networking equipment, you can go into settings in the app and change things like your SSID and password, even change channels, but some of the advanced settings are not necessary, but for those who know what they’re doing. If you happen to mess up any of the advanced settings, you can always use the reset button. Other settings that more advanced users may find missing is WPS (which could pose a security risk of its own), port forwarding since you are now essential using two routers at the same time and this could be an issue for some gaming or streaming services, however, those settings and features are probably something that would concern advanced users who I think this is not geared towards. In my case where I have my parents back home who can’t configure their Internet without my help or have a clue about what the latest malware might look like, this is perfect. I can set it up there, configure it and they can use the web knowing they’re safe. Luckily, I didn’t have any threats during my review as I see myself as a savvy user, however if I had any, the free app would show me. In terms of costs, the device itself costs £169 initially and includes a year’s service subscription worth £102. Subscription costs £8.50 per month after the first year. 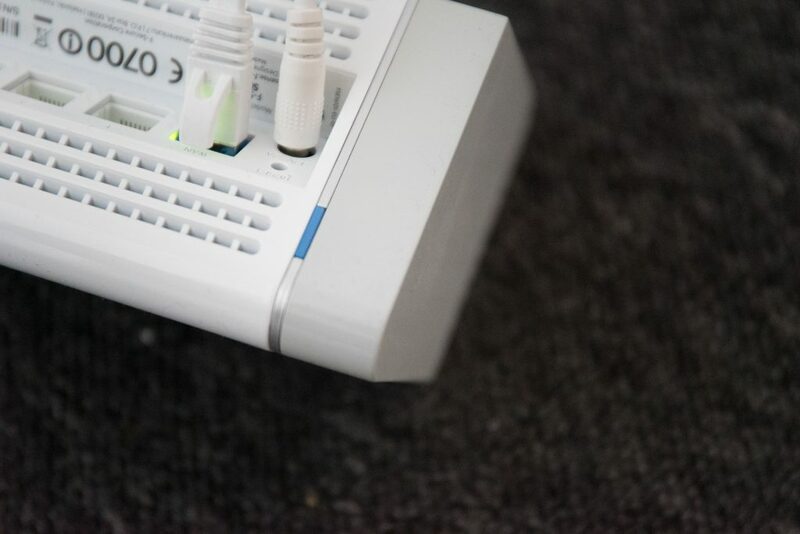 Without the subscription, SENSE still functions as a router.